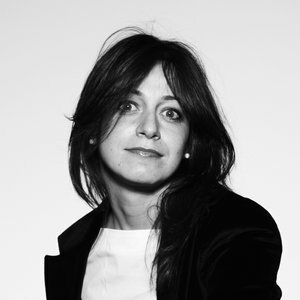 After graduating in Industrial Design, Chiara Ferrari has developed her professional experience at architecture and design firms such as Future Systems, Heatherwick Studio, Lovegrove Studio, Zaha Hadid Architects, as well as Lissoni Associati in Milan – specialising in Interior and Furniture Design. She has been heading her own independent practice, Chiara Ferrari Studio, since 2010. With an extensive portfolio of Interiors, Lighting and Furniture, her creative studio combines multidisciplinary aspects of design, aiming to create timeless, minimal and sophisticated environments. 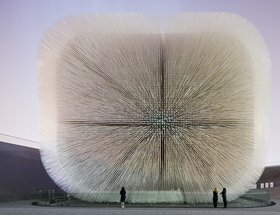 She has also been teaching at the Royal College of Art, MA Interior Design course, since its start in 2012.